AAA Apartment Staffing is an employment agency servicing the apartment industry nationwide partnering with apartment communities and property management companies since 1998. 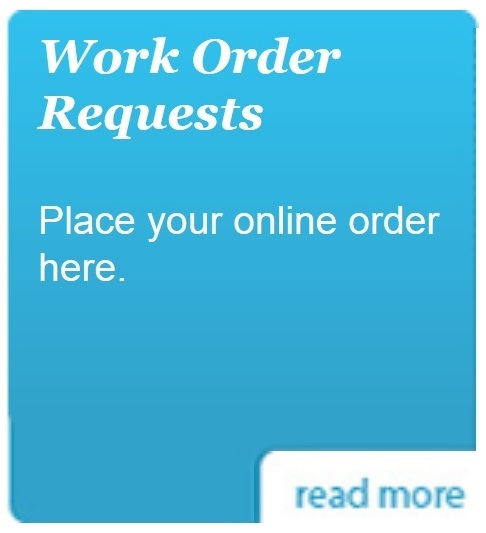 We provide temporary, temporary-to-permanent, and permanent placement services with no recruitment fees. Our temporary personnel for apartment communities includes conventional garden style, mid rise and high rise communities, tax credit, section 8, and senior housing, as well as condominiums, college and university housing and facility departments, and housing authority communities. 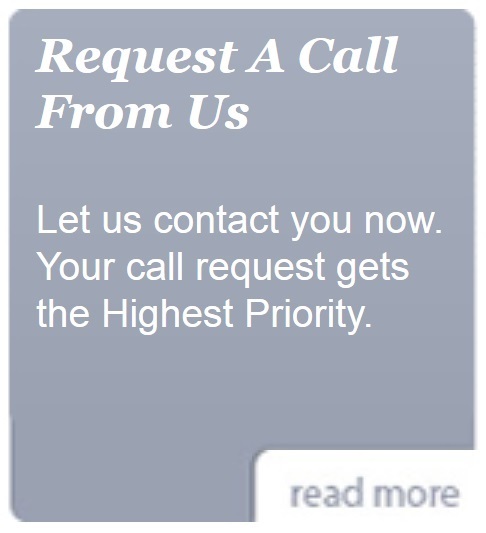 Contact us today at (281) 584-0830 or toll free at 1-877-866-0830 to discuss how we can help meet your staffing needs. Looking for a new job or career in the apartment industry? 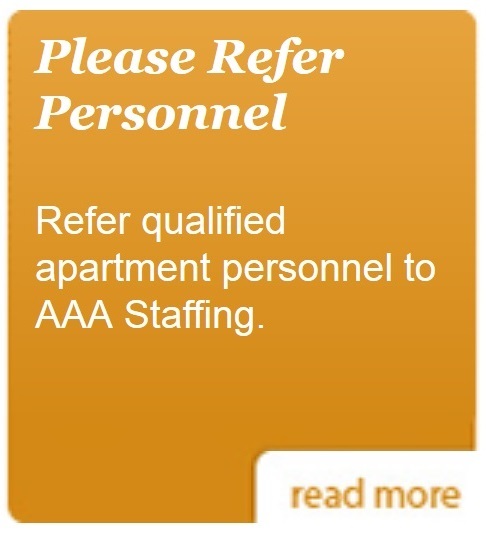 AAA Apartment Staffing needs applicants to fill numerous temporary, temporary-to-permanent, and permanent apartment jobs.